Negotiators are still working out the details on the legislative package extending the payroll tax holiday through the end of the year, maintaining long-term unemployment insurance and a SGR fix. We believe the therapy caps exceptions extension is in the final agreement and are still awaiting word on what the extension looks like and the duration. The situation is fluid. A vote on the package is expected by the end of the week, and we will continue to keep you updated as we learn more. Yesterday, a press release was issued to Congress by the Therapy Cap Coalition, of which NASL is an active member. 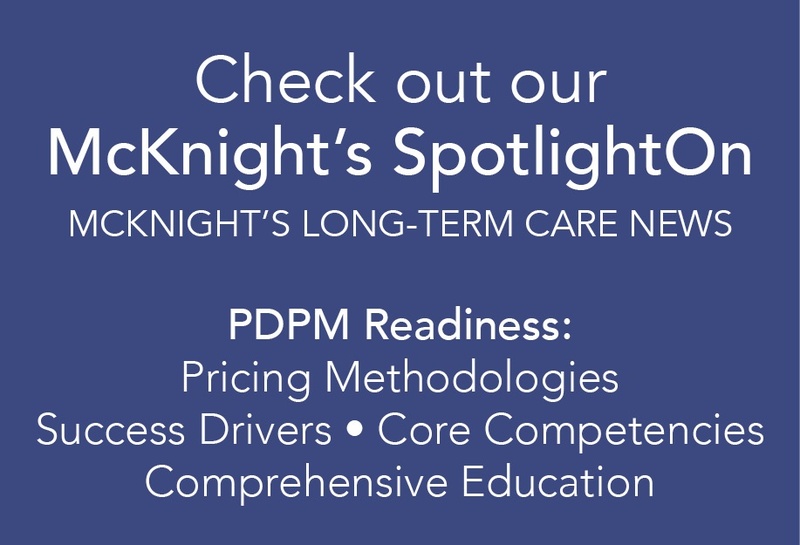 NASL's consultants, Polsinelli Shughart, prepared a summary of the CMS Innovation Center's recent webinar, "Model 3 Option of the Bundled Payment for Care Improvement (BPCI) Initiative." The overall goal of the BPCI is to support providers in improving quality and re-engineering care. CMS wants to move from a volume-based to a value-based care delivery system, and stop delivery of care in silos. Model 3 applies to Post Acute only for selected DRGs and is intended to address the limitation in the siloed system. This will cover Part A and B services (hospitals, physicians, LTC, HHA, SNF, DME, Part B drugs, etc.) and readmissions. Applications for the BPCI Model 3 are due on April 30, 2012. A replay of the webinar is available here.